Feeling foggy-headed mid-afternoon at the office or just having general focus problems at work? Your diet can affect your energy levels, and maintaining healthy food choices can help improve your ability to focus. It’s true that sleep health is very important for focus and cognitive function throughout the day, but even without enough rest, an unhealthy diet and poor food choices can still lead you to suffer from focusing on your day-to-day tasks. Let’s fix that! Choosing whole, fresh foods is one of the first steps. 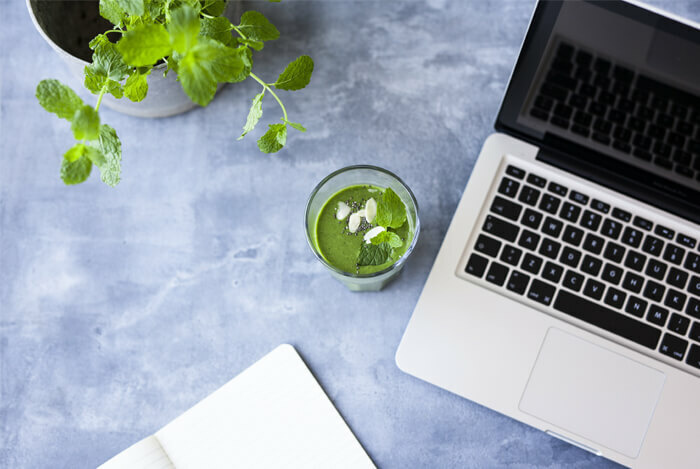 With those ideas in mind, take a look at these 10 simple hacks that you can use to increase your focus at work by choosing smart options throughout the day at all of your meals, snacks, and with your beverages. There are also some tips listed below for supporting your blood sugar levels which is another health issue that is also imperative for improving your focus and overall health. Research has shown that individuals who time their coffee at optimal hours benefit from the popular drink’s focus perks more effectively. 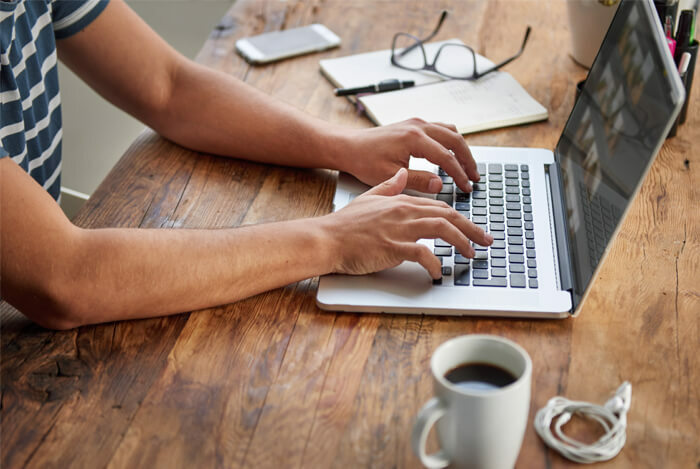 Most people benefit from having their cup between 9 and 11 a.m. which is the time that coffee seems to give us the boost we all need in order to focus and get important things done early on. Drinking coffee at this time will also help it last throughout the earliest parts of the afternoon without leaving up wide awake and alert during the evening. Fiber digests slowly in the body which keeps you fuller longer and keeps blood sugar levels more stable. 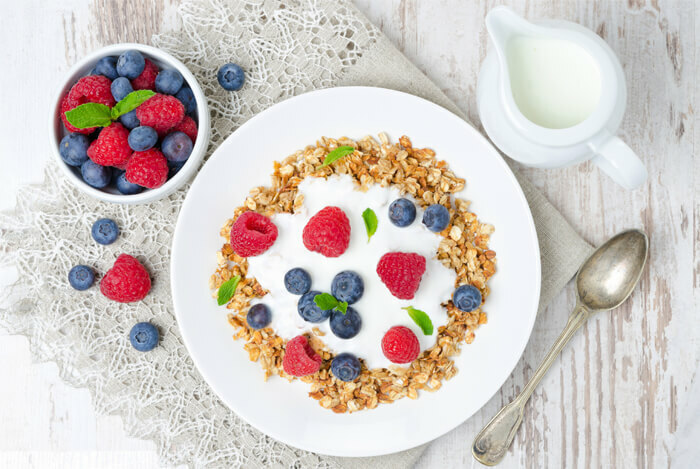 Aim to eat at least 10 grams of fiber for breakfast which will keep you satiated and ensure your blood sugar levels support your focus abilities. Low blood sugar is one of the most overlooked causes of attention problems and is easy enough to treat with your diet. So be sure you make a smart choice first thing in the day where a fiber-rich meal can often benefit you the most. 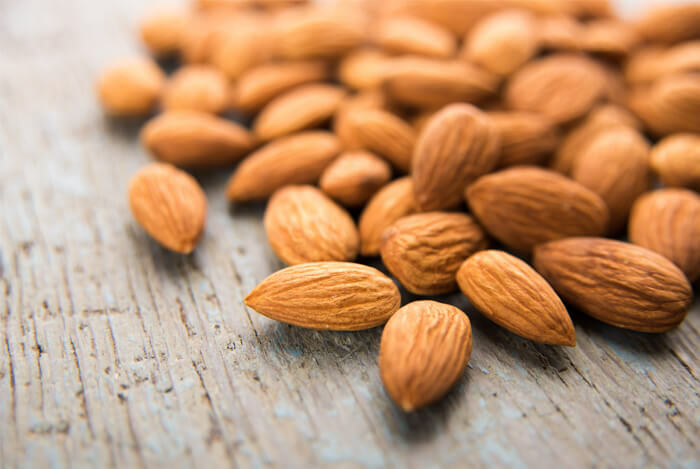 An ounce of almonds, which is about 22 nuts, provides protein, fat, and fiber to keep you satisfied. 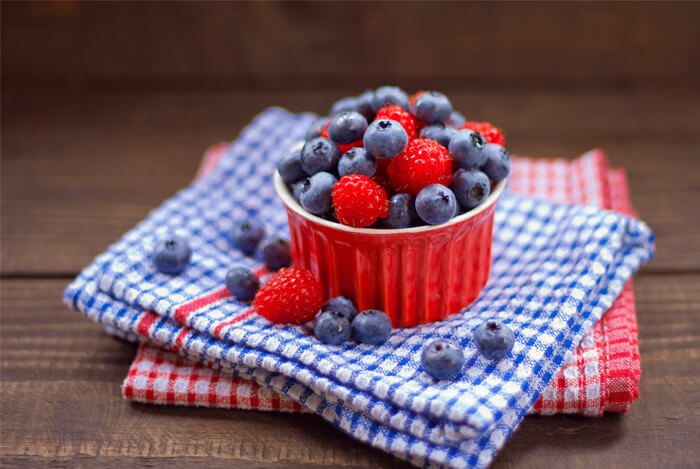 Berries are perfect for smoothies and help to keep you full. Plus they’re a tasty treat to look forward to each morning. Greens are a good source of magnesium and vitamins A, C, and K as well. Spinach, kale, chard, collards, romaine, arugula, and dark lettuces are all great options, so work these into your day either in lunch as a salad or soup, in a green smoothie, or make a collard wrap for lunch. 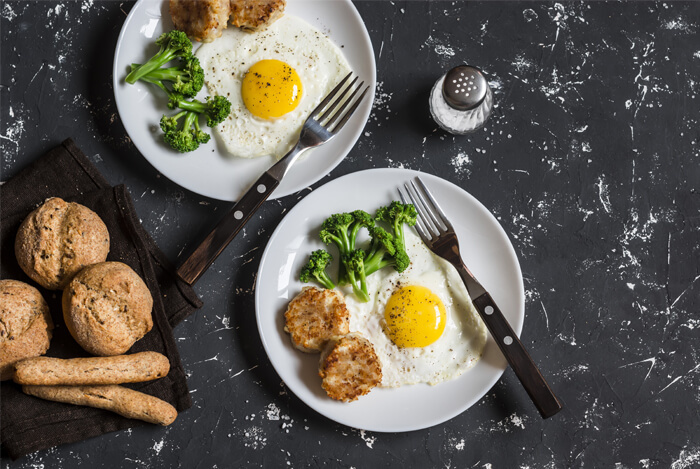 Protein-rich foods such as lean fish, eggs, lentils, chickpeas, and quinoa are all great options to include during your day. They help you stay satiated while keeping your calories under control. 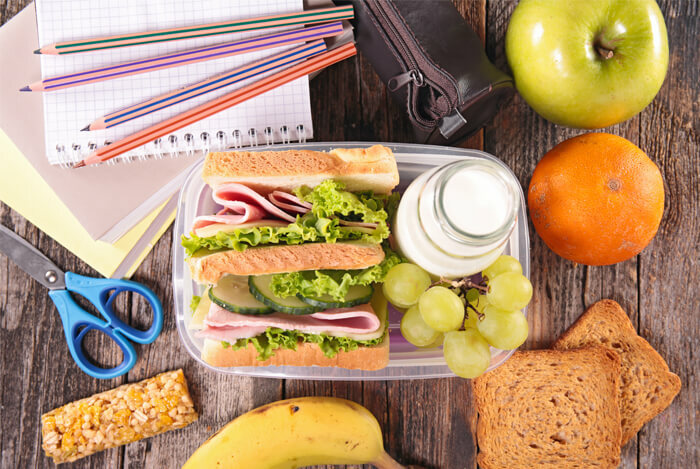 While you’re at it, choose some of these healthy foods to include in your meals during your workday too! What’s your take on these tips for better focus? Have anything else you’d like to share? Let me know in the comments below!